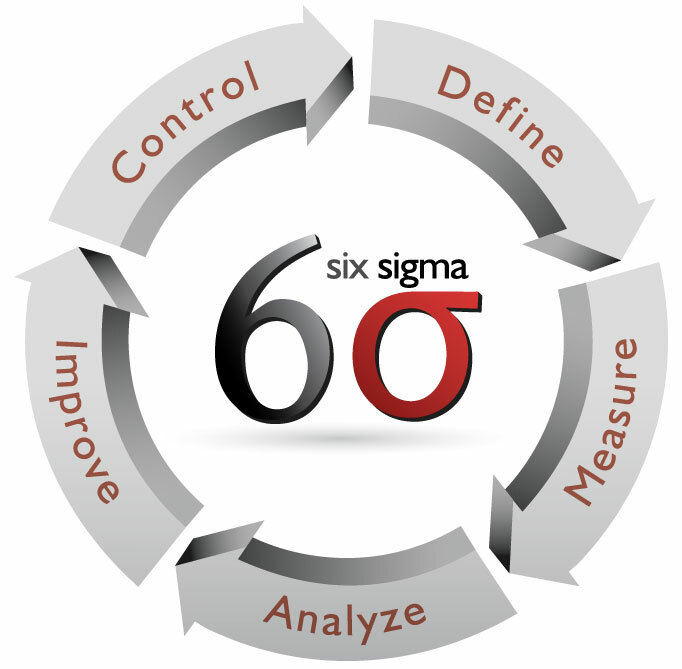 Lean Six Sigma courses from New Horizons Learning Group include all of the tools, techniques and concepts related to Six Sigma and have been developed with the requirements of most modern day industries in mind. I am thankful for the opportunity to have attended and completed the New Horizons’ Six Sigma course, as I am not a college graduate but now have obtained skills that will allow me to remain competitive in my current field. 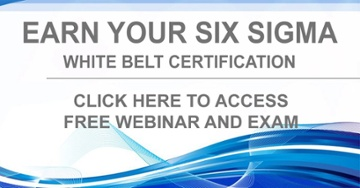 I would recommend the New Horizons training to anyone and everyone.